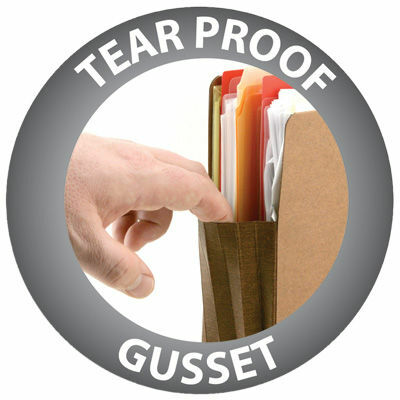 Smead®'s file drawer pockets with Easy Grip® has two distinct advantages over standard pockets the full-height gusset prevents the file from catching on hang rails in file drawers and the Smead®Grip® Non-Slip Grip provides twice as much grip as a standard pocket. 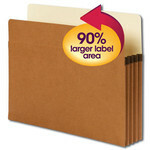 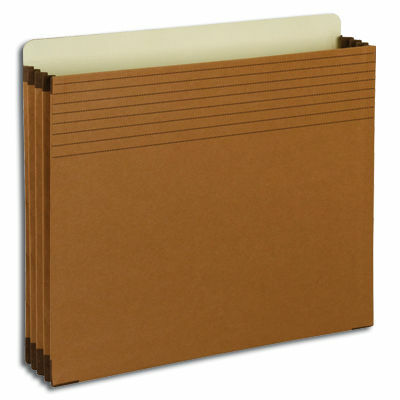 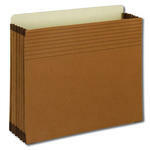 Manage bulky records with these sturdy pockets that keep papers from slipping out. 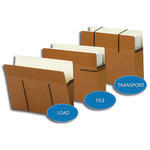 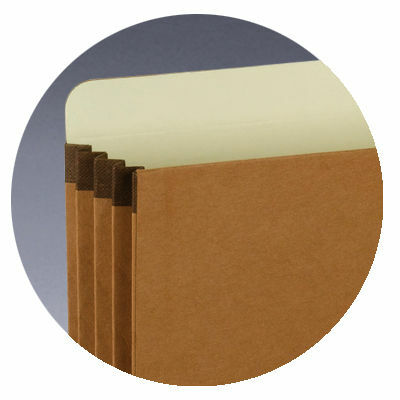 With the Smead®Grip® Non-Slip Grip, the pocket requires less gripping force and strain to pick up out of drawers. 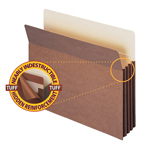 Available in expansions up to 5-1/4", the tear resistant rollover reinforced sides make them virtually tear proof.